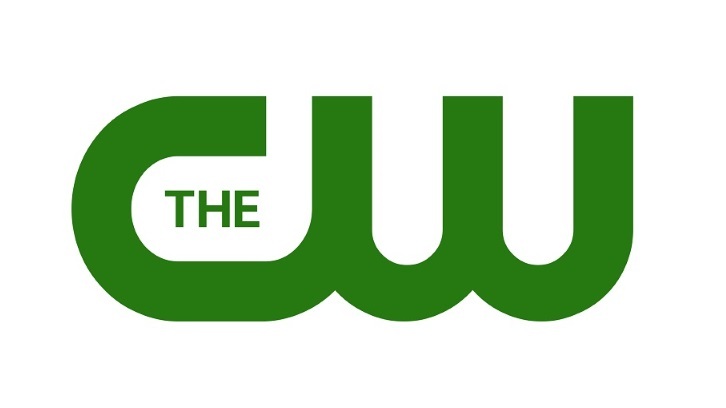 The CW has ordered 4 pilots based on exisiting brand names and properties per Deadline. The first two pilots are spinoffs of Jane the Virgin & Riverdale, titled Katy Keene & Jane the Novela. The other two pilots are Nancy Drew and The Lost Boys both of which have been developed before. Nancy Drew had been developed at CBS and NBC before being passed on. The Lost Boys was also redeveloped along with Charmed, the latter of which was ordered to series. Deadline highlights that these four pilots along with Batwoman are not the only ones that will be ordered as The LA Complex reboot amongst others are heating up. The Jane the Virgin spinoff, titled Jane the Novela will be written by Valentina Garza (Jane the Virgin) and directed by Brad Silberling (Reign, Dynasty, Charmed). The series hails from Gina Rodriguez, Jennie Snyder Urman, Ben Silverman, Joanna Klein, Emily Gipson, Jorge Granier, Gary Pearl, CBS Television Studios, Sutton Street Productions, I Can and I Will Productions and Propagate. The series is envisioned as a soapy, telenovela-inspired anthology in the vein of Jane the Virgin. Deadline notes that the spinoff had Jane's casting directors Alyson Silverberg and Jonathan Clay Harris attached to cast the project and therefore was a very likely pilot order. Jane the Novela's first installment takes place at a Napa Valley Vineyard, where family secrets (and family members) don't stay buried for long. Each season of the anthology will be based on a different fictional novel that Jane Villanueva wrote and will be narrated by Jane (Gina Rodriguez) herself. The Riverdale spinoff, Katy Keene is being written by Robert Aguirre-Sacasa (Riverdale, Chilling Adventures of Sabrina, Looking) and Michael Grassi (Riverdale, Lost Girl). The series hails from Greg Berlanti, Sarah Schechter, Jon Goldwater, Berlanti Productions and Warner Brothers Television. This Riverdale spinoff is described as a musical dramedy. 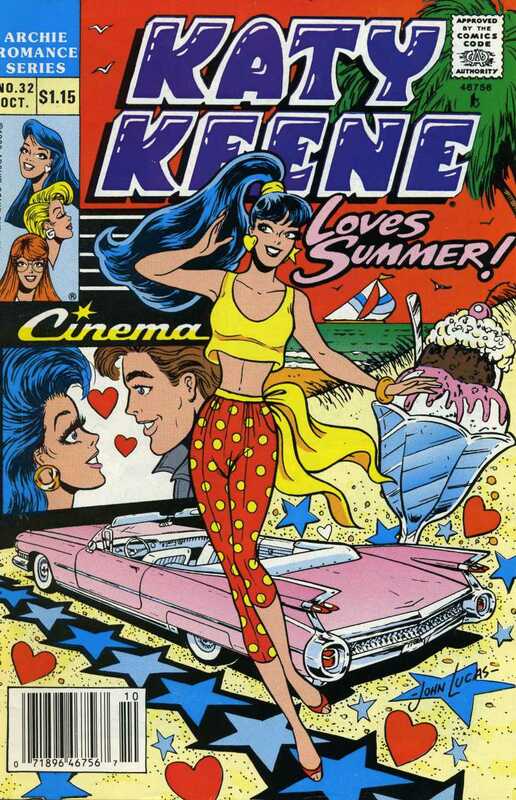 Katy Keene follows the lives and loves of four iconic Archie Comics characters — including fashion legend-to-be Katy Keene — as they chase their twenty-something dreams in New York City. This musical dramedy chronicles the origins and struggles of four aspiring artists trying to make it on Broadway, on the runway, and in the recording studio. The untitled Nancy Drew project is being written by Noga Landau (The Magicians, Netflix's Tau) along with Josh Schwartz and Stephanie Savage (Gossip Girl, The OC, Marvel's Runaways). The series hails from Josh Schwartz and Stephanie Savage's Fake Empire (Gossip Girl, Dynasty) and CBS TV Studios. CBS TV Studios holds the rights to the beloved mystery novels and has been actively trying to develop the source material into a televison series hence the past attempts. Set in the summer after her high school graduation, 18-year-old Nancy Drew thought she'd be leaving her hometown for college, but when a family tragedy holds her back another year, she finds herself embroiled in a ghostly murder investigation — and along the way, uncovers secrets that run deeper than she ever imagined. The Lost Boys was originally developed during the 2016-17 season by Rob Thomas (iZombie, Veronica Mars) before being passed on. Thomas is currently busy with Hulu's Veronica Mars limited series revival so instead, Heather Mitchell (Grey's Anatomy, Scandal, Still Star-Crossed) took a turn on the property which according to Deadline was successful and picked up steam. Mitchell will pen the pilot. The series hails from Rob Thomas, Spondoolie Productions, Gulfstream Television, and Warner Bros. Television. The Lost Boys was originally developed as an anthology at the hand of Thomas but per The Hollywood Reporter is no longer an anthology adaptation and instead is closer the 1987 vampire horror/comedy movie it is inspired by. The Lost Boys welcomes you to sunny seaside Santa Carla, home to a beautiful boardwalk, all the cotton candy you can eat…and a secret underworld of vampires. After the sudden death of their father, two brothers move to Santa Carla with their mother, who hopes to start anew in the town where she grew up. But the brothers find themselves drawn deeper and deeper into the seductive world of Santa Carla’s eternally beautiful and youthful undead. A Riverdale spinoff, KATY KEENE follows the lives and loves of four iconic Archie Comics characters — including fashion legend-to-be Katy Keene — as they chase their twenty-something dreams in New York City. This musical dramedy chronicles the origins and struggles of four aspiring artists trying to make it on Broadway, on the runway and in the recording studio. Set in the summer after her high school graduation,18-year-old Nancy Drew thought she’d be leaving her hometown for college, but when a family tragedy holds her back another year, she finds herself embroiled in a ghostly murder investigation — and along the way, uncovers secrets that run deeper than she ever imagined.